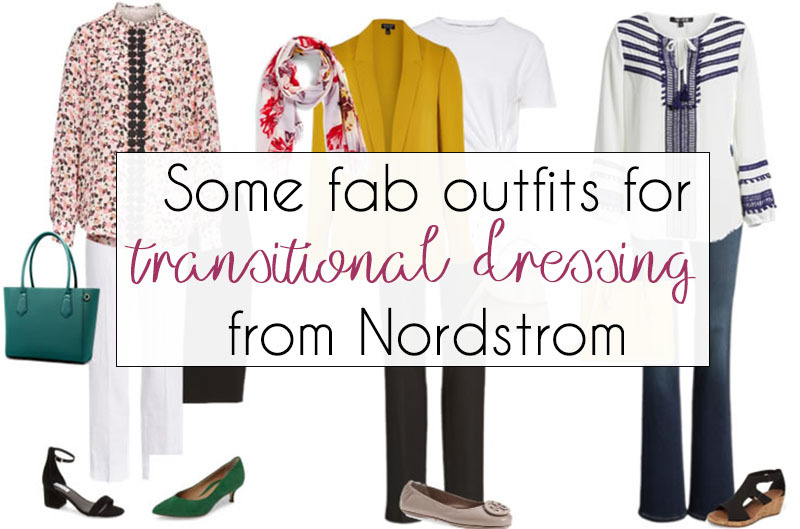 40+ Style » What to wear » 10 fab outfits that help you transition into spring! Unless you live somewhere where you have wall-to-wall sunshine 365 days a year, or wall-to-wall snow, for that matter, then a wardrobe which allows you to dress through the seasons is vital. 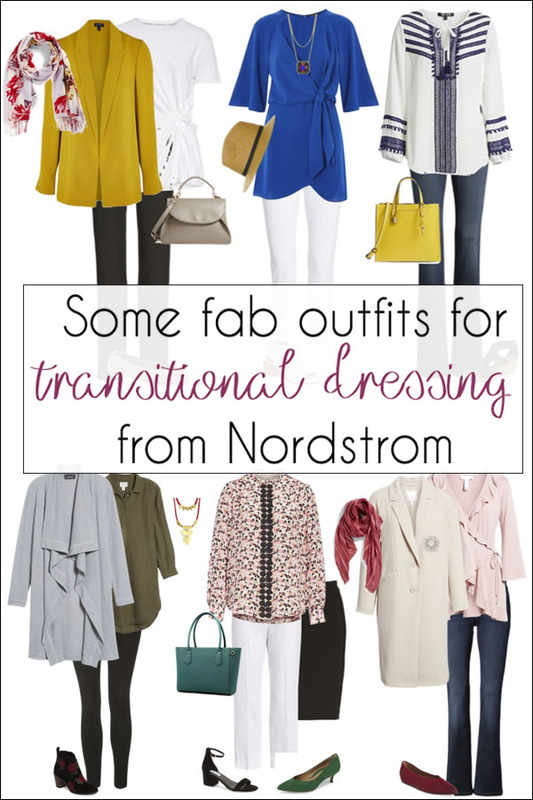 We’ve found some great picks at Nordstrom which will take you through the transition into spring before heading into summer and autumn. Pink was one of THE colors of SS17 and the pink color palette isn’t going anywhere this season! Preen, Erdem, Emporio Armani and Gucci all sent their models down the SS18 runways wearing baby pink. we’ll be teaming ours with blacks, olives, grays, burgundy and teal for a more grown-up vibe. Choosing coats and cover-ups in paler colors ensures you look ready for spring, while still staying warm if the temperature dips! Whether you’re planning a vacation or a staycation, a modern yet classic color palette of blues, whites, grays and mustard is a fresh take on the usual palette of red, white and blue! 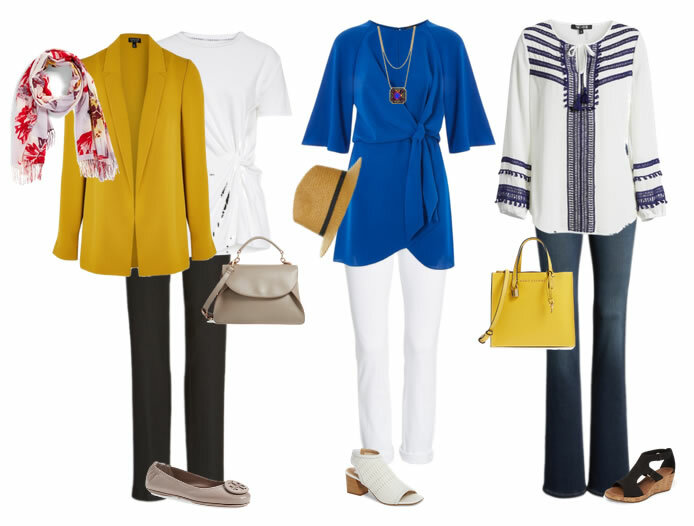 Keeping summer style to a few colors means it’s easy to pack if you are traveling, as everything will go with everything else! 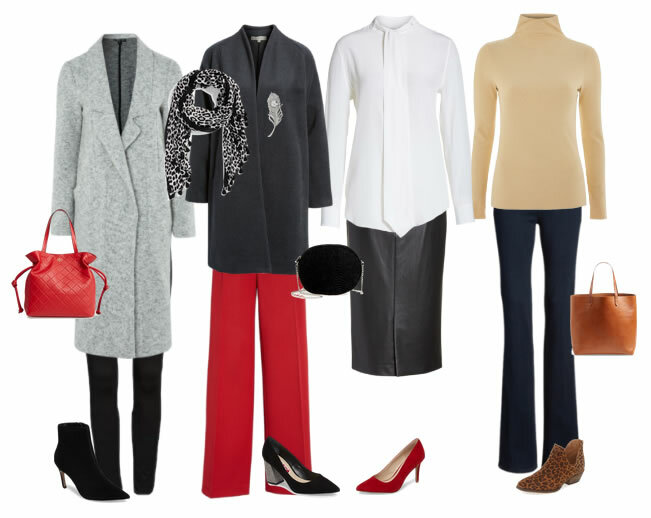 While we’re, thankfully, some way off autumn and winter, there are lots of pieces which would go with your spring and summer looks, and which could then take you through to the end of the year and beyond. 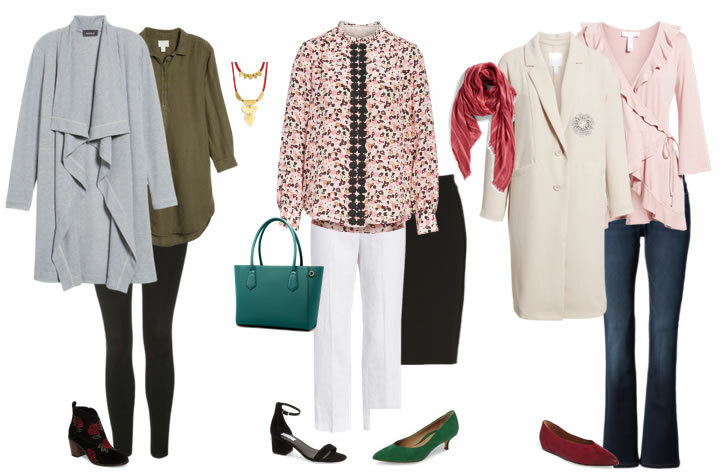 You could, for example, team a pair of red trousers with the pink blouse from our spring look. We spotted lots of pinks teamed with red from British designer JW Anderson during SS18 fashion weeks. 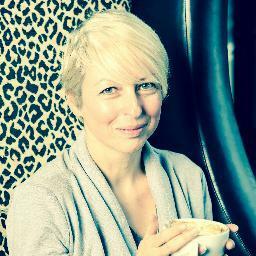 Or you could team the beige polo neck here with a pair of white trousers for spring. The mix-and-match possibilities are endless! When do you do your shopping? Do you always buy your clothes and accessories seasonally, or do you pick the pieces you love and put them away until they suit the weather?